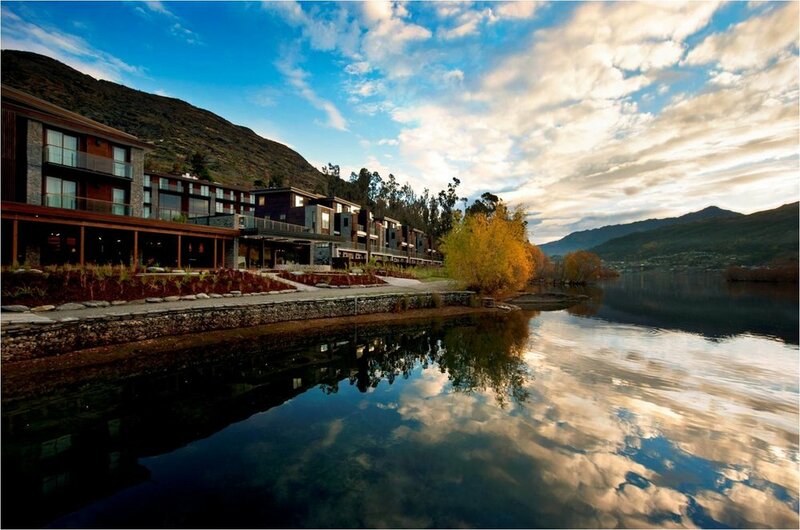 Lakeside residences to match the beauty of their surrounds. 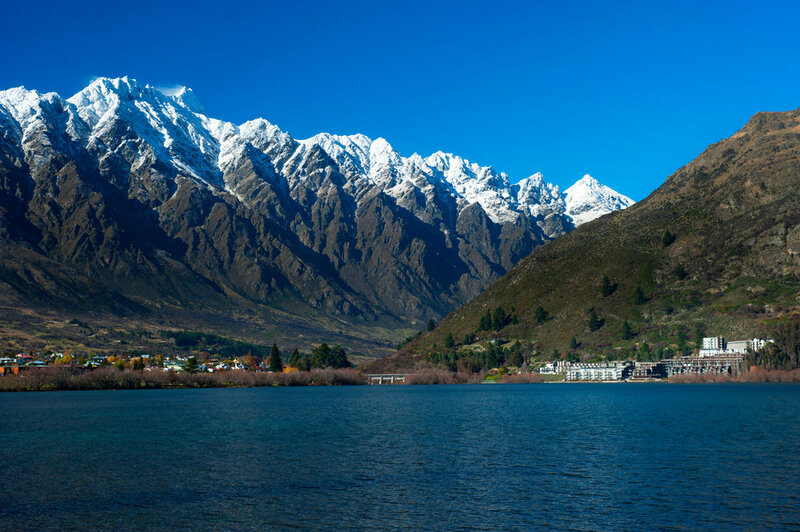 Bank of Scotland International appointed KordaMentha as receivers with McConnell Property acting as Development Manager for Kawarau Village, Queenstown. 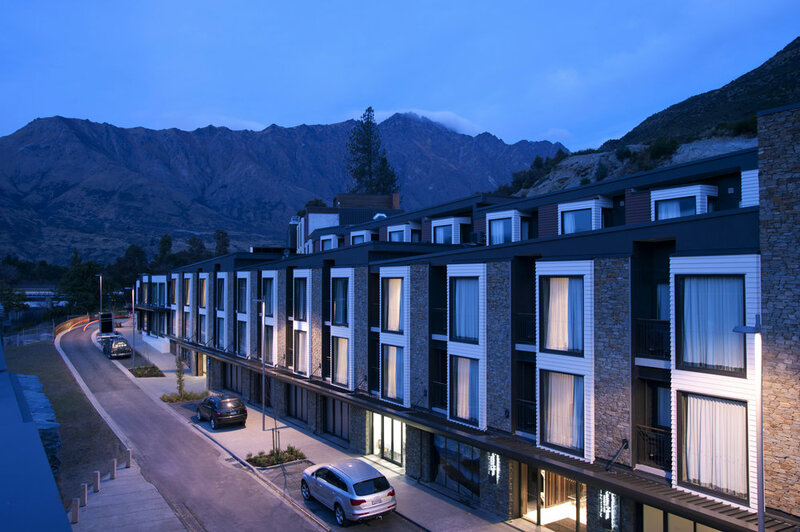 There are 4 residence buildings within the beautiful Kawarau Village. 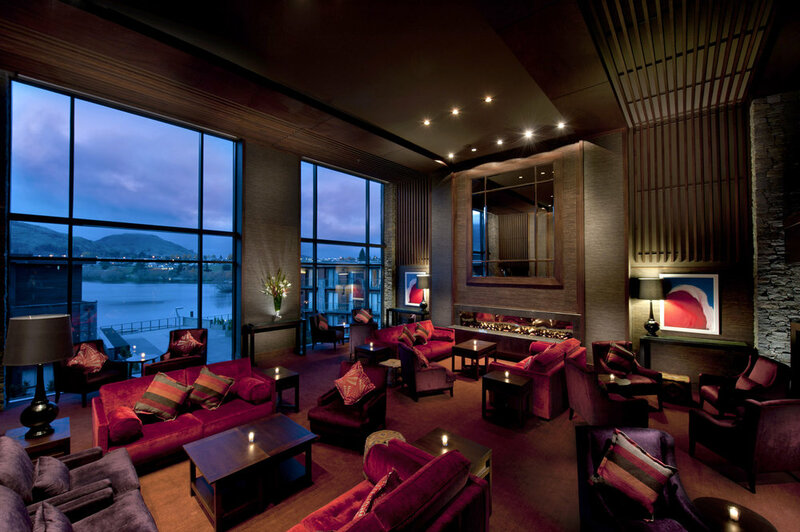 The Lakeside Residences comprise luxury 4.5 star 1-2 bedroom apartments. 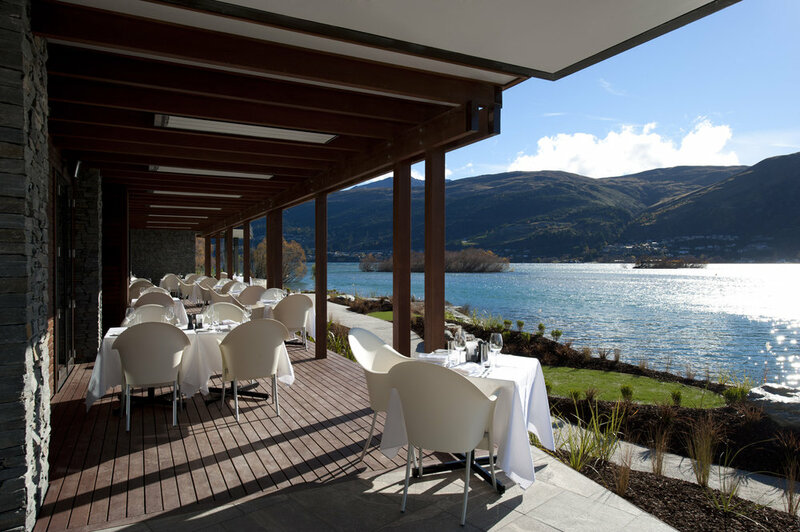 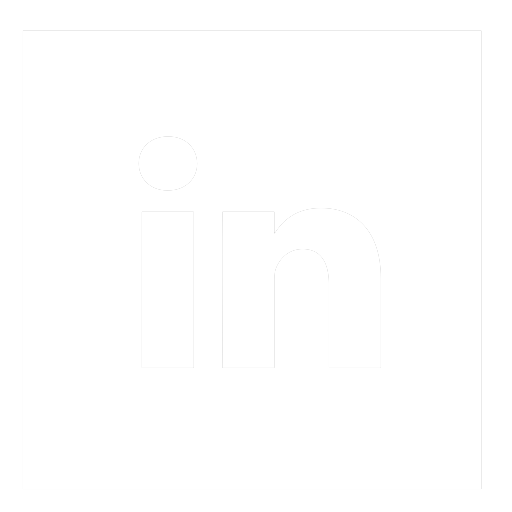 The impressive facilities include a gymnasium, spa and sauna, boutique conferencing centre, a food and beverage outlet and retail outlet. 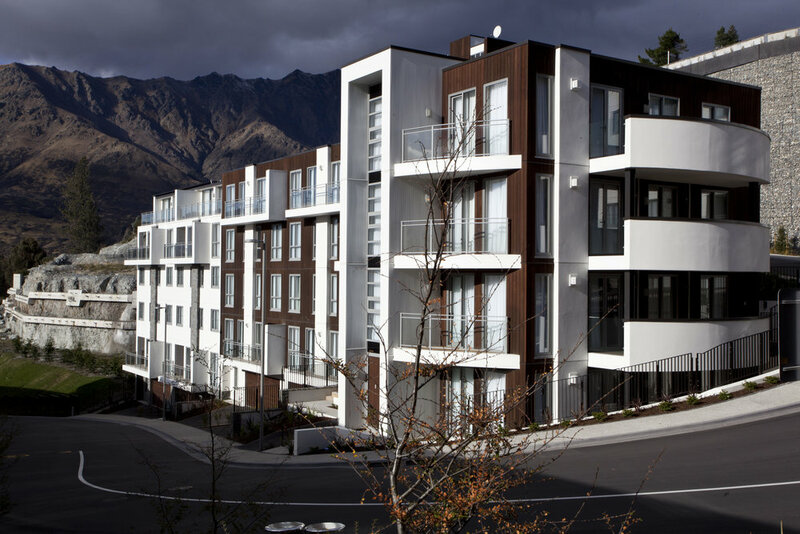 The three other residence buildings at the top of Kawarau Village provide 2-7 bedroom apartments.